Love it so much...Seafood lovers?? 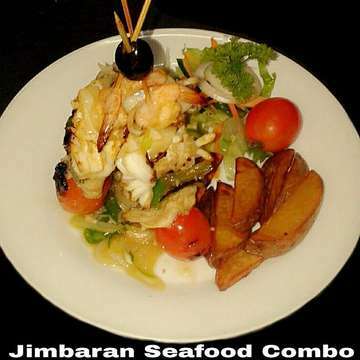 ?come n try our "Jimbaran seafood combo"??? ?